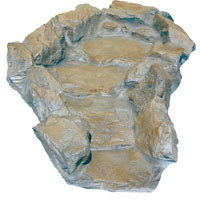 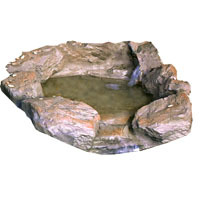 Summary Details: Natural looking curved pond waterfall. 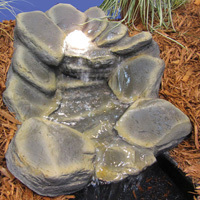 Realistic pond watercourse with hidden pump feed. 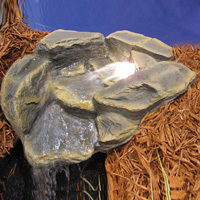 Natural looking curved pond waterfall.